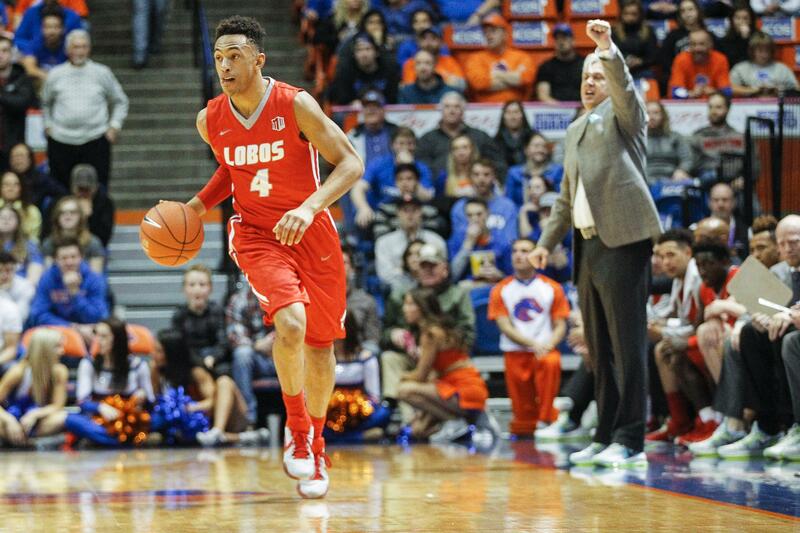 UPDATED: Thu., April 27, 2017, 6:09 p.m.
Gonzaga is hosting former New Mexico guard Elijah Brown on his recruiting visit this week. Brown, who averaged 18.8 points, 5.2 rebounds and 3.1 assists last season, is one of the nation’s top graduate transfers. Over the final eight weeks of last season he scored at least 25 points eight times. The 6-foot-4 guard averaged 21.7 points as a sophomore. He played his freshman season at Butler. Brown, the son of Golden State Warriors assistant coach Mike Brown, has also visited Oregon, Northwestern and Iowa State. Published: April 27, 2017, 5:06 p.m. Updated: April 27, 2017, 6:09 p.m.